CTcoin is doing what CTcoin does best. We focus on developing, manufacturing and distributing bulk coin handling products and technologies. Products and technologies which are accurate, durable, reliable and where the functional and aesthetic design is “best in class” coin handling solutions. All CTcoin employees are dedicated and committed to making life as easy as possible for our customers, whether that is being extraordinarily flexible in order to accommodate special requirements or simply by continuously assuring the highest possible overall quality. More and more manufacturers of ATM’s, cash deposit and handling machines, kiosks, transport solutions etc. are looking for coin technologies, which can be easily adapted and implemented. With its attractive, unique and timeless design, the CoinBank 800 series has already set new standards in the industry. 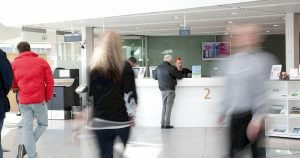 With the self-service coin deposit machine CoinDepo – CDS400, retail customers are offered a needed in-shop exchange service, while simultaneously allowing the retailer to benefit from a unique business opportunity. 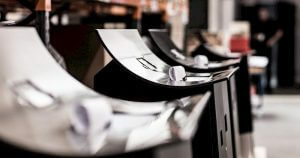 Are you looking for a reliable, accurate, quiet, professional and yet cost effective coin counter and/or sorter? If so, you should choose the CTcoin Pelican series – just like 40.000 other satisfied customers around the world. The powerful 5th generation of sensor technology and electronics have 16 parameters of detection, ensuring the accurate and reliable identification of coins. 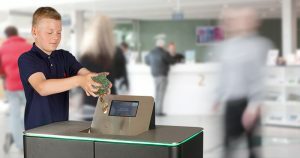 The ONE software secures uniform handling, maintenance and feature set throughout the CTcoin machines. CTcoin technology has been approved by the Directorate General for Economic and Financial Affairs (DG ECFIN) and is in line with EU Regulation No. 1210/2010 of 15 December, 2010. CTcoin technology is approved by the Deutsche Bundesbank and is in line with §36 BBKKG and in compliance with EU regulations no. 1338/2001 of 28 june 2001 article 6. By means of the communication module, CTcoin machines are able to transmit vital event and transaction data into an XML format. 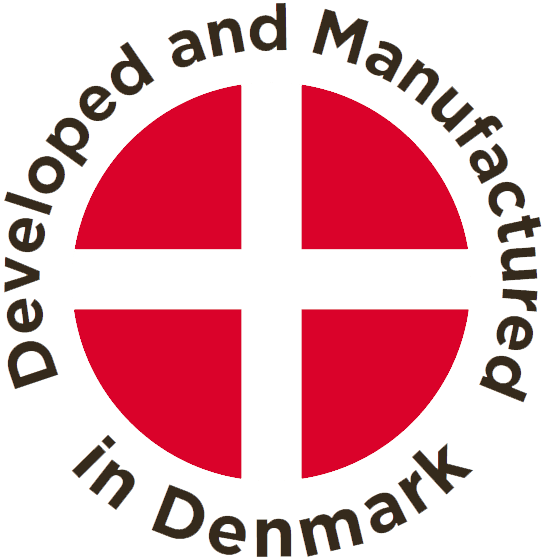 CTcoin machines are developed and manufactured in Denmark using top quality components, material and skilled competent labour. CTcoin A/S. | All rights reserved.